OEHME, VAN SWEDEN | OvS is a diverse group of landscape architects, horticulturalists, designers, creative thinkers, and collaborators. We explore the ecology, culture, and history of each landscape and fuse art, science, and humanity to distill its form and amplify its function. 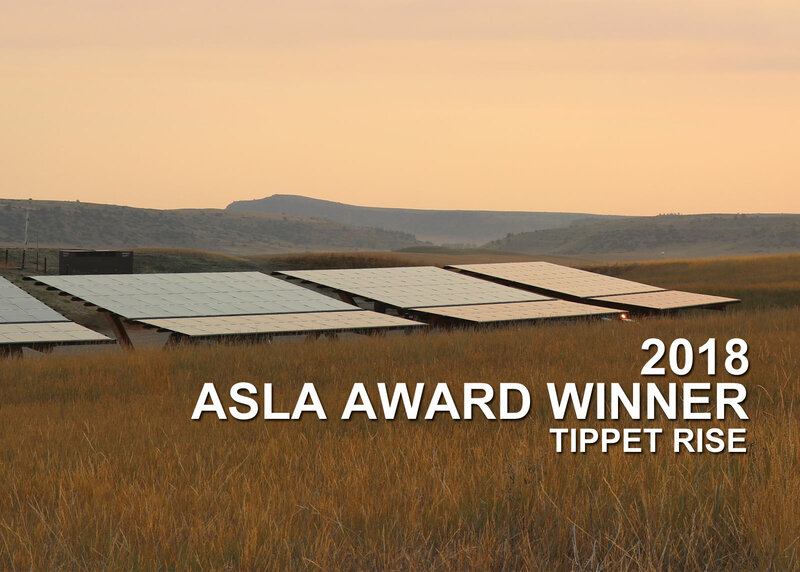 The result is a contextually-appropriate, high-performance composition that connects people to the land. Our firm transformed the field of landscape architecture with the New American Garden style of design, distinguished by a balance of horticultural complexity and architectural craftsmanship. Thoughtfully-constructed paths, terraces, walls, fences, and arbors organize the land and provide elegance to everyday function. Within this framework, we infuse botanical expression in the form of color, texture, movement, and fragrance. Our designs embrace the seasonality of the American meadow and magnify its ecological systems, sustainable processes, and aesthetic values. 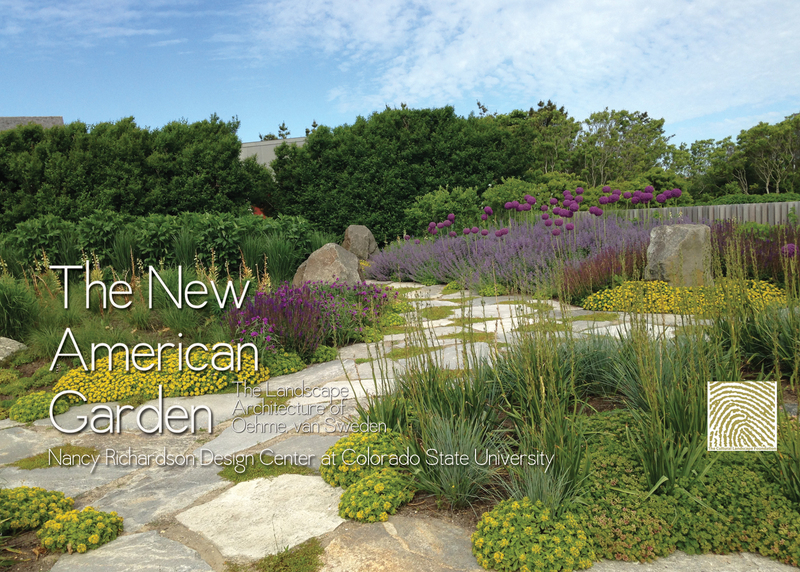 The New American Garden boldly reveals the ephemeral through mystery, intrigue, and discovery. This approach can be applied at any scale – whether it’s a ten-foot-square city garden or a ten thousand-acre expanse. Our body of work ranges from urban redevelopments, monumental civic spaces, and institutions to arboreta, botanic gardens, and sculpture parks to estates and urban residences. 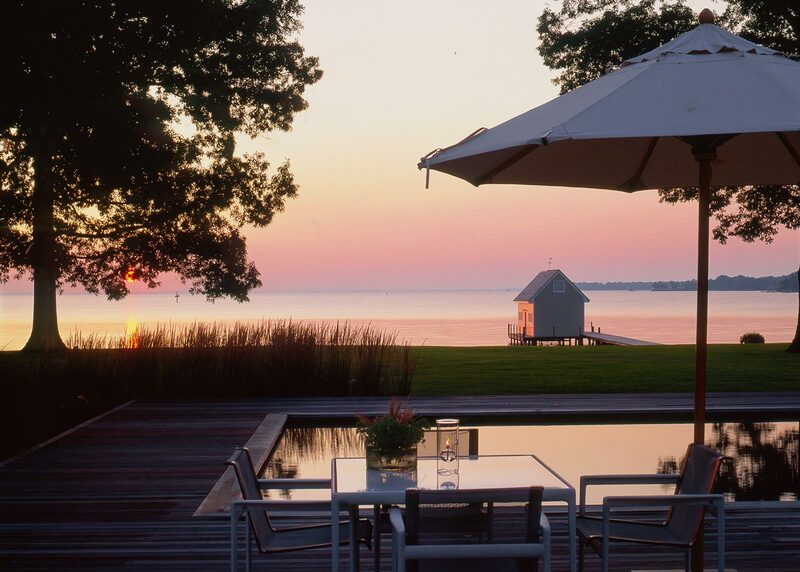 OvS’ residential portfolio includes coastal waterfront estates throughout Nantucket, and Martha’s Vineyard in Massachusetts; Newport and Jamestown in Rhode Island; Greenwich and seaside villages in Connecticut; across the East End of Long Island in Southampton, Sagaponack, Water Mill, East Hampton, and Amagansett; and in Easton, St. Michaels, and Annapolis, Maryland. We have designed country horse farms in New York and Virginia, and urban town homes in Portland, Oregon; Chicago, Illinois; New York City; and Washington, DC. 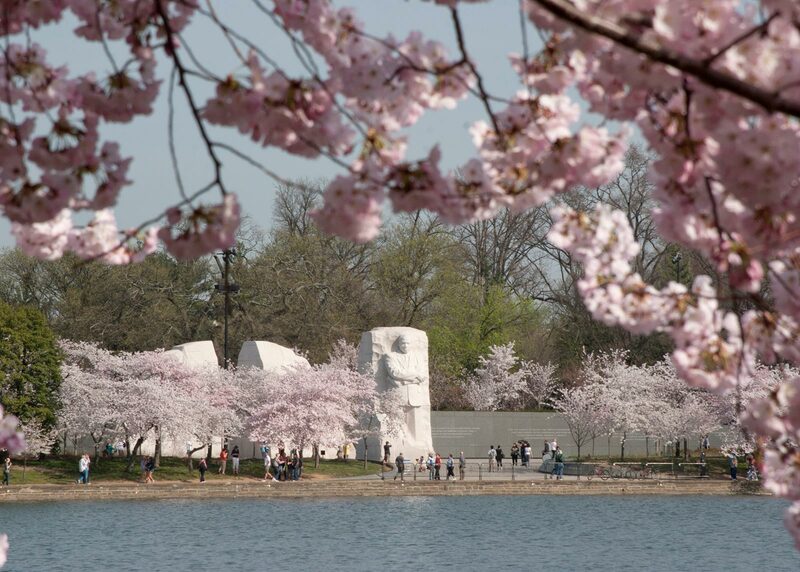 Our public commissions include The Native Plant Garden and Azalea Garden at The New York Botanical Garden, multiple gardens at Chicago Botanic Garden, and the campuses of the The National World War II Memorial, Martin Luther King, Jr. National Memorial, and the Virginia Avenue Gardens of the Federal Reserve in Washington, DC. In Fishtail, Montana, OvS is planning and designing multiple facets of Tippet Rise Art Center, a performing arts and sculpture park. 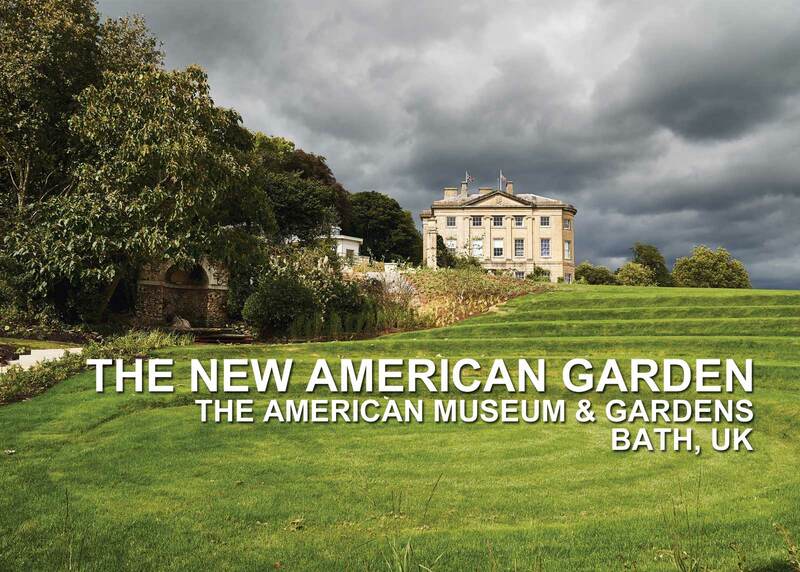 Internationally, we are implementing a Landscape Master Plan for the American Museum in Britain in Bath, UK. Established by landscape architectural pioneers Wolfgang Oehme (1930-2011) and James van Sweden (1935-2013), OvS is led today by Principals Lisa Delplace, Chief Executive Officer; Sheila Brady, FASLA, Vice President; and, Eric Groft, FASLA, Vice President. OvS’ history is chronicled in a series of books. The latest in the series, The Artful Garden: Creative Inspiration for Landscape Design offers readers insight into the essence of inspired garden design. Previous titles include Architecture in the Garden (2002), Gardening with Nature (1997), and Gardening with Water (1995) and Bold Romantic Gardens (1990). Our work is shaped equally by art, science, and emotional connections. The depth of our 40 years of practice speaks to our shared passion to enhance the urban experience, enrich communities, reimagine institutions, and inspire relationships between people and nature. OEHME, VAN SWEDEN | OvS Extraordinary outdoor spaces.